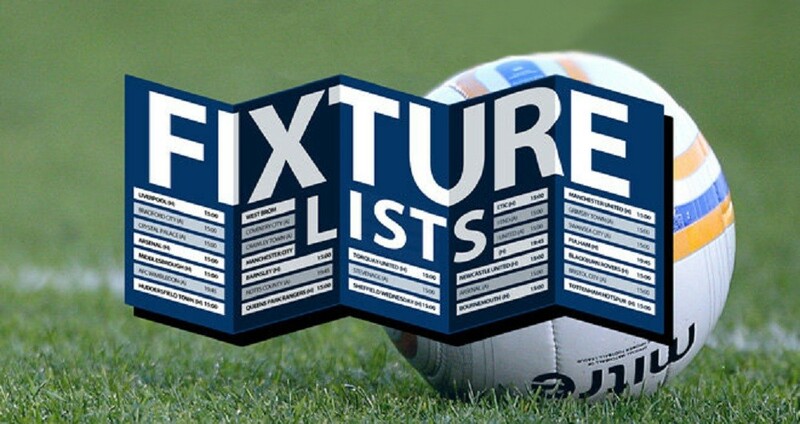 New fixtures up to 4th November have now been generated and published online. October and early November are traditionally very busy periods for the many cup competitions operating at that time so fixturing is rather more complicated as a result. Please note that there may be short notice changes to these fixtures if any of the published cup ties are postponed. Further league fixtures for November and December will be published following the completion of the county cup matches being played during October. Clubs are reminded that if you require any weeks off in the lead up to Christmas, you must notify Rob Parker by the start of November. There will be no fixtures scheduled on either 23rd or 30th December while only a limited fixture list will operate on Sunday 6th January due to pitch availability.